Some life insurance issuers offer life insurance with a long-term care rider available for an additional charge. If you buy this type of policy, you can pay the premium in a single lump sum or by making periodic payments. In any case, the policy provides you with a death benefit that you can also use to pay for longterm care related expenses, should you incur them. The appeal of this combination policy lies in the fact that either you’ll use the policy to pay for long-term care expenses or your beneficiaries will receive the insurance proceeds at your death. Extension of benefits rider– An extension of benefits rider increases your long-term care coverage beyond your death benefit. This rider differs from company to company as to its specific application. If you need long-term care insurance, you may be able to get it by exchanging an existing life insurance policy with accumulated cash value for a new policy with a long-term care rider. You can do this through a tax-free exchange, but you must also qualify for the new insurance policy as well. You might not get as much death benefit as you had under the original policy, but you’ll pick up the option of being able to use it for long-term care expenses. 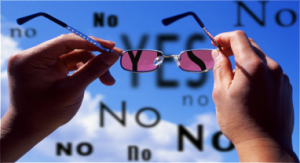 Deciding whether a combination policy is right for you depends on a number of factors. 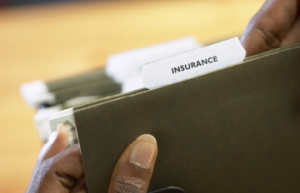 Do you need life insurance and long-term care insurance? How much life and long-term care insurance will you need? How long will you need it? Will the long-term care part of a combination policy provide sufficient coverage? A long-term care rider may not provide as many features as a stand-alone long-term care policy. For example, the combination policy may not cover assisted living or home health aides. It also may not provide an inflation adjustment, an important feature considering the rising cost of long-term care. The tax benefits offered by a qualified long-term care policy may not apply to the long-term care portion of combination policies, which could result in taxation of longterm care benefits received from the policy. 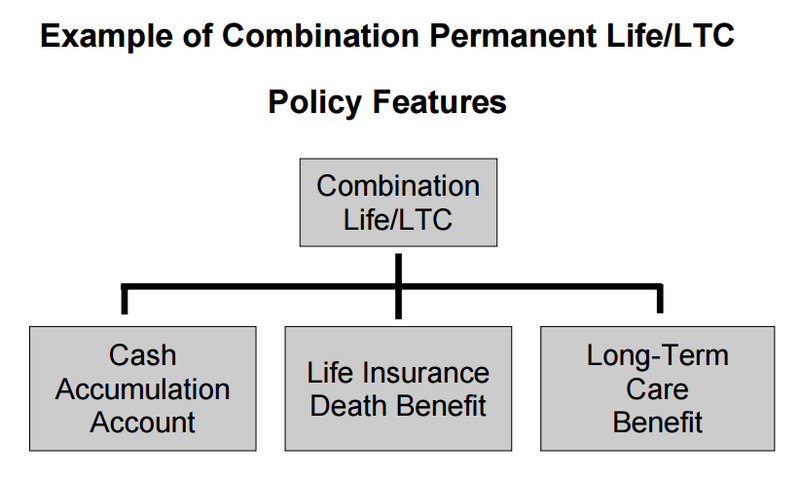 Finally, compare costs of combination policies to other forms of life insurance, such as term insurance, and stand-alone longterm care policies. Depending on your age and health, the cost for the combination life policy may actually be higher than the total premiums paid for separate life insurance and long-term care policies, especially if your life insurance need is temporary (such as income replacement during your working years) rather than permanent.